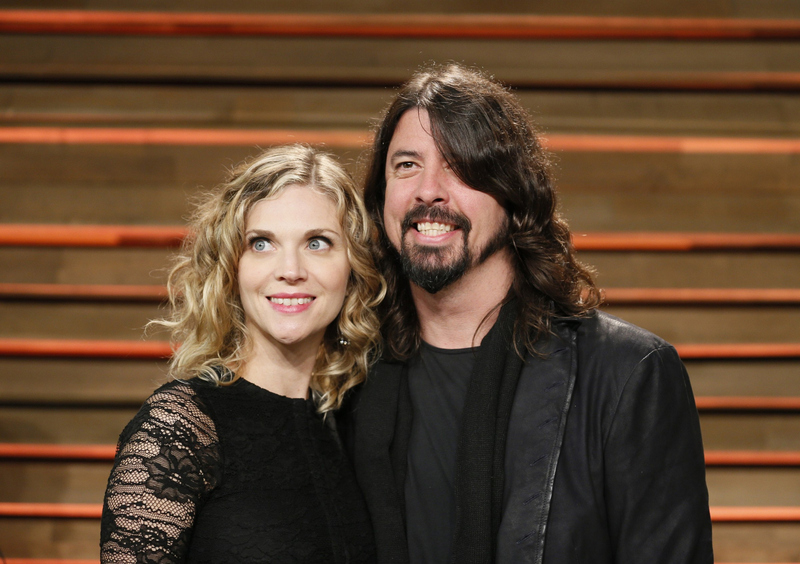 The Foo Fighters frontman and his wife have been married over a decade, but no one has given them a nickname until now ... "Davdyn." Okay, maybe there's a reason no one has given them a nickname, it's kind of boring, but it rolls off the tongue.